The writer is a senior tourism professional, who is the Immediate Past President of the Tourist Hotels Association of Sri Lanka (THASL). He is now attached to the Ceylon Chamber of Commerce as Project Director of the Greening Hotels SWITCH ASIA project. He is a keen Environmentalist and Wildlife Enthusiast. 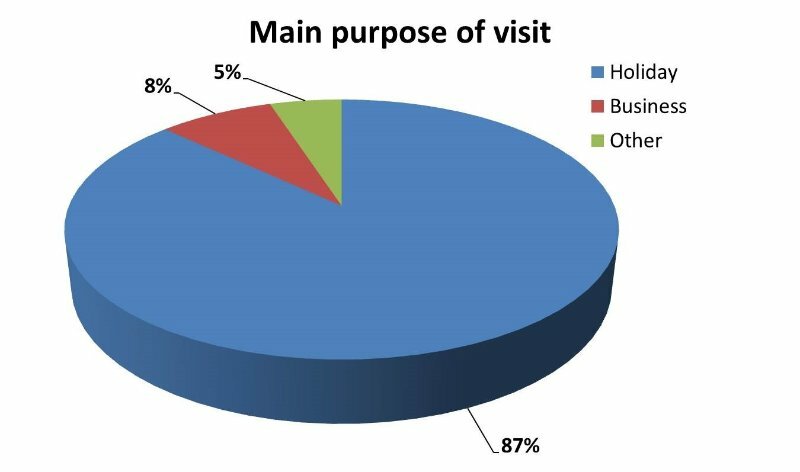 This analysis is based on the report of the “Survey of Departing Foreign Tourists From Sri Lanka 2011 and 2008/09” prepared by Research and Internal Relations Division of Sri Lanka Tourism Development Authority. With the post war, tourism in Sri Lanka rapidly growing, it is important to analyze and reflect upon some of the emerging trends among tourists, who visit Sri Lanka and how they have varied (if any) over the past few years.